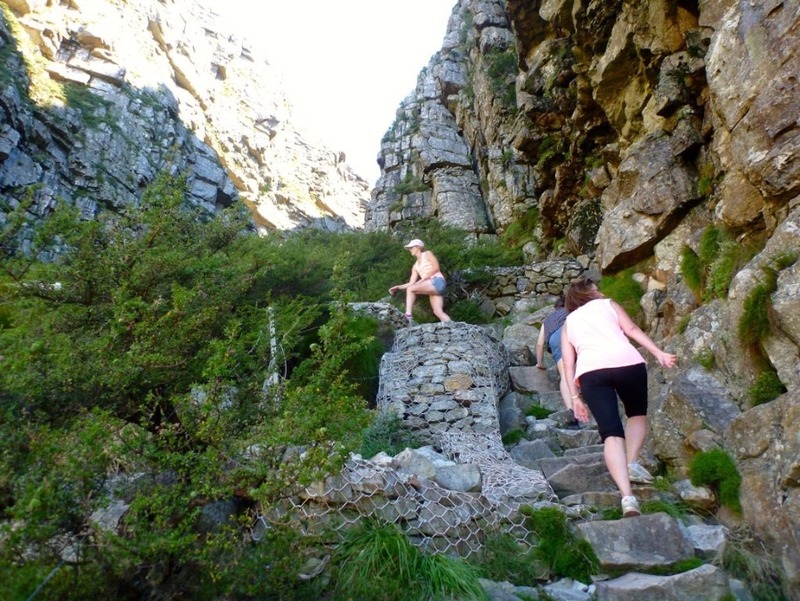 Enjoy the beautiful scenic hiking that Table mountain offers with breath taking view & sheer adventure. This is quite a strenuous hike, the front face of Table Mountain which over looks the City Centre, Table Bay and Robben Island. 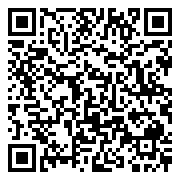 The route we follow was the first recorded route to be hiked by early explorers dating back to the early 1500’s! 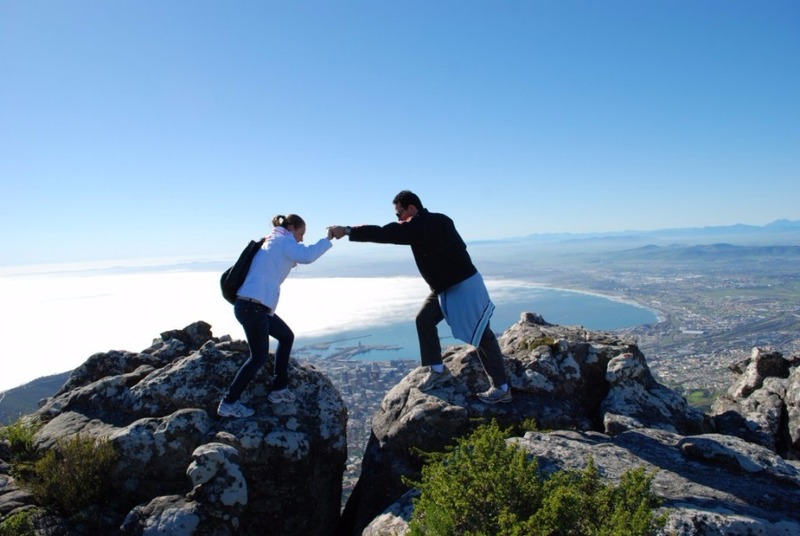 This is the only way to truly appreciate the views from the top of Table Mountain! 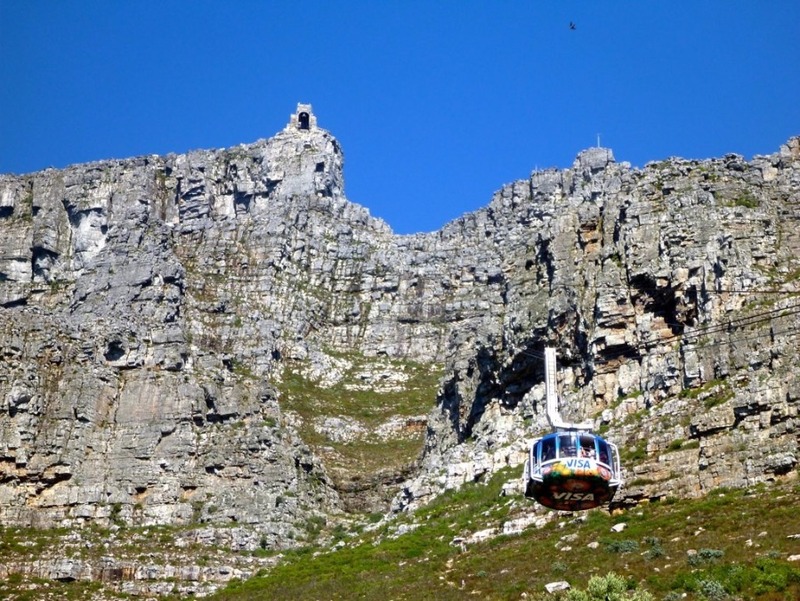 You will be picked up at 07:30 by a guide and taken to the contour road on the front of Table Mountain above the city centre. 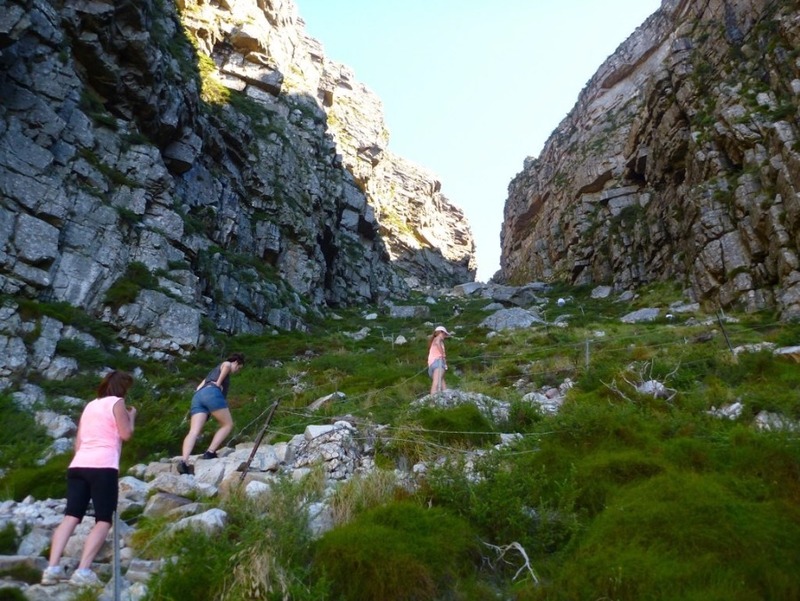 You then begin hiking by winding your way up the front of the mountain stopping regularly along the way to take in the amazing views of the city and Table Bay. As we make our way to the top you will notice how the vegetation changes along the way, a beautiful feature of the hike. Once at the top we amble around taking in the breath taking views. We then make our way down with the cable way. The hike up is approximately 2 hours long and as there is not much shade from the sun we prefer starting earlier before it gets too hot. 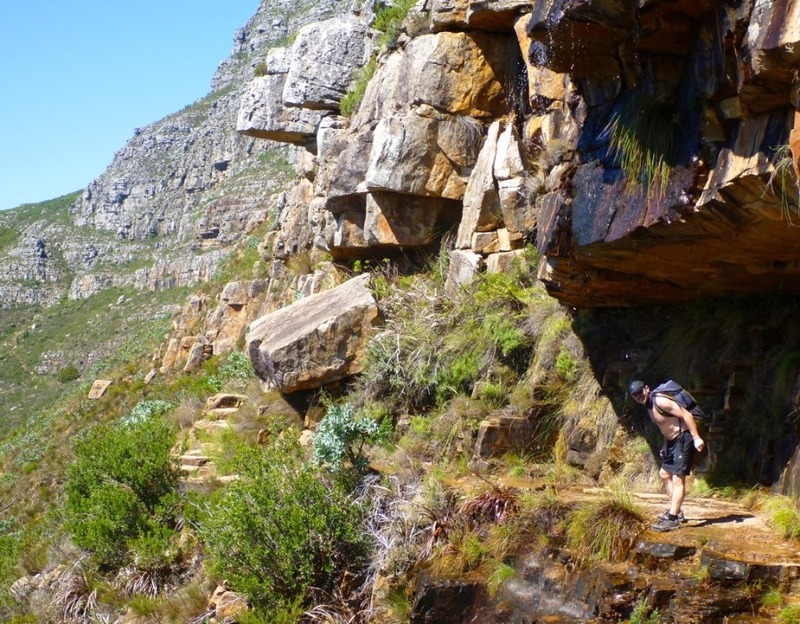 This is quite a strenuous hike that links the eastern side of Table Mountain to the front face. 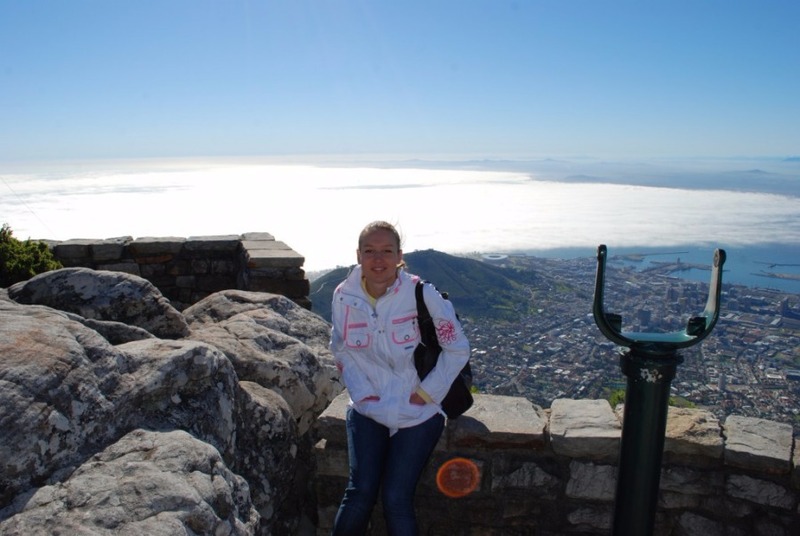 There are amazing views to be had of the whole peninsula, Table Bay and Cape Flats during the hike. 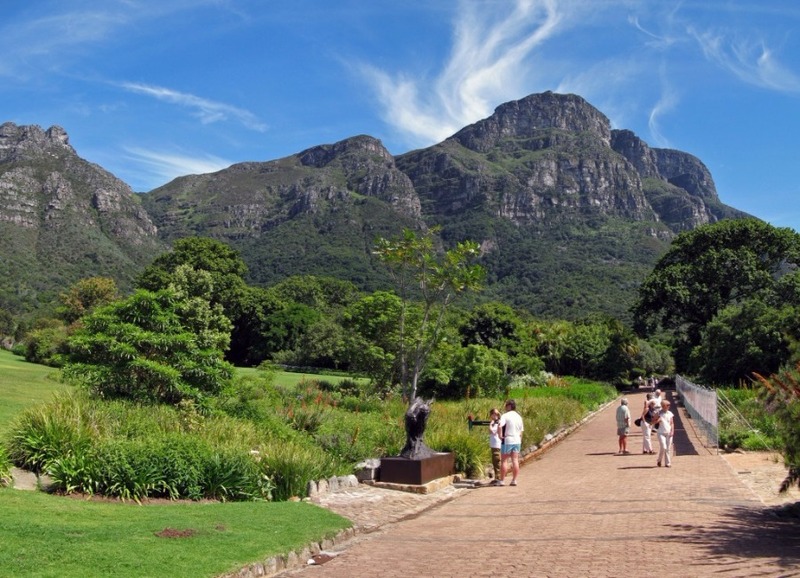 You will be picked up at 07:30 by a guide and taken to the start of our hike in the beautiful settings of Kirstenbosch National Botanical Gardens scattered with thousands of indigenous plants. 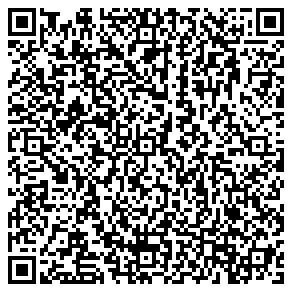 We then begin hiking up the densely forested Skeleton gorge stopping along the way to admire the views over the peninsula and leafy southern suburbs. 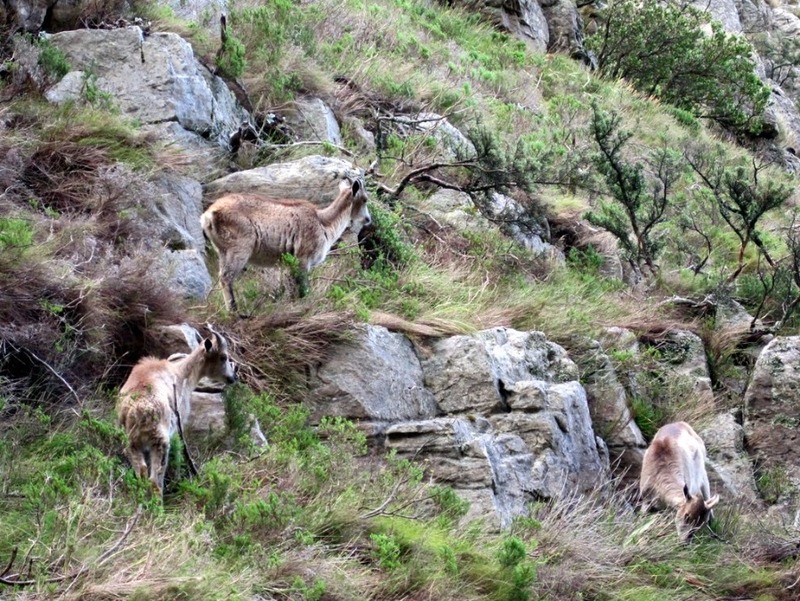 This hike does include a small amount of climbing over boulders and climbing up ladders. 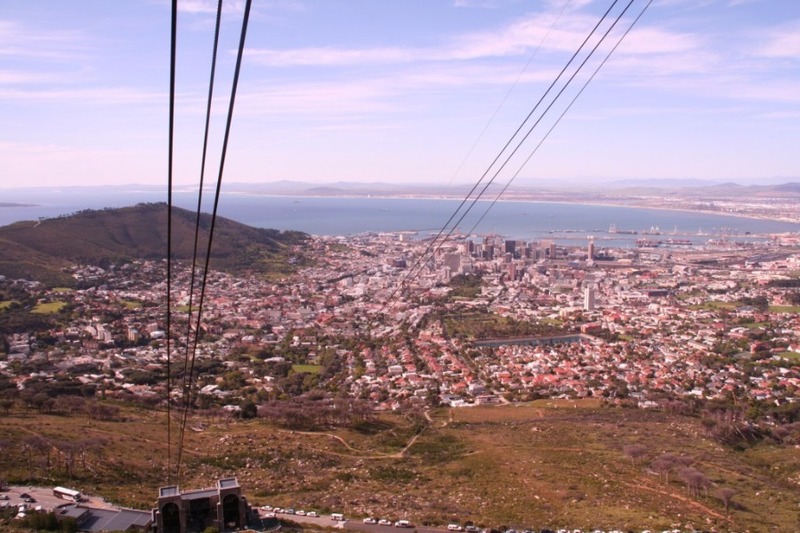 Once at the top we walk towards Mclears Beacon (at 1087m, it’s the highest point on Table Mountain) and then towards the cable station taking in the impressive views along the way. We then catch a lift down with the cable car.